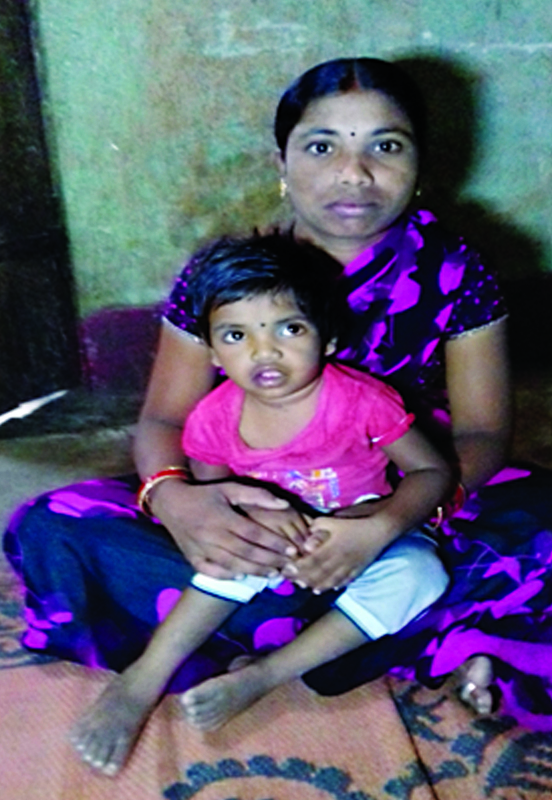 Worried about Baby Duddolu Kalayni's future and their limited resources to cater to her special needs, her parents prayed for her death. She suffered from visual impairment and delayed milestones, and had become a burden for her family of daily wage labourers. 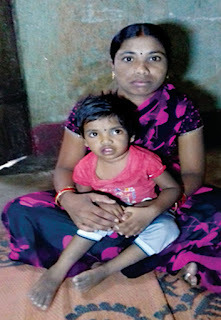 Identified during a door-to-door survey, Kalayni was brought to the institute's secondary centre in Mudhole, Adilabad district, and later to the Hyderabad campus. It was a case of irreversible blindness and she was referred to the Institute for Vision Rehabilitation for early intervention services. The follow-up treatment was at the secondary centre in Mudhole that was now equipped to handle such cases. Both Kalayni and her mother are being trained on how to handle her special needs, made possible thanks entirely to the persistent and dedicated efforts of the field assistants and the team at Mudhole. Happy with the training, the parents are now hopeful for a better future for their daughter.